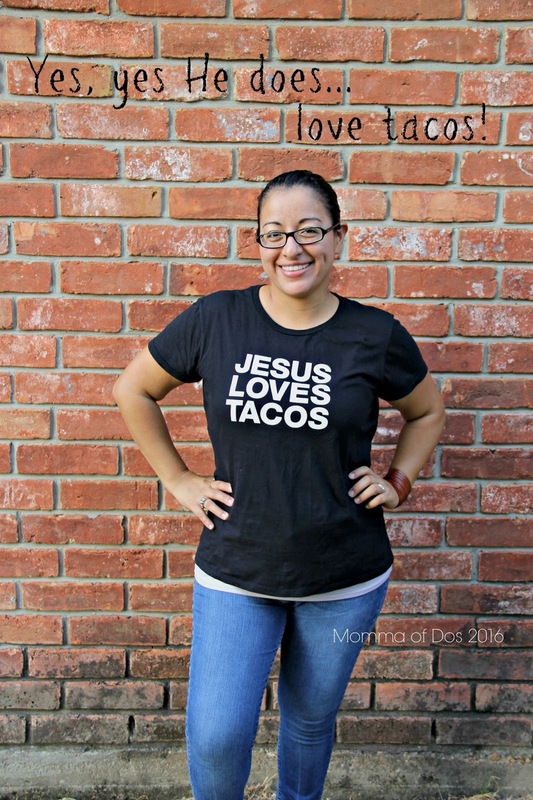 When I was first asked to review shirts about tacos, I knew I couldn't say no. Then I saw the Jesus Loves Tacos shirt on the Taco Gear website, and I was absolutely sure I couldn't say no. 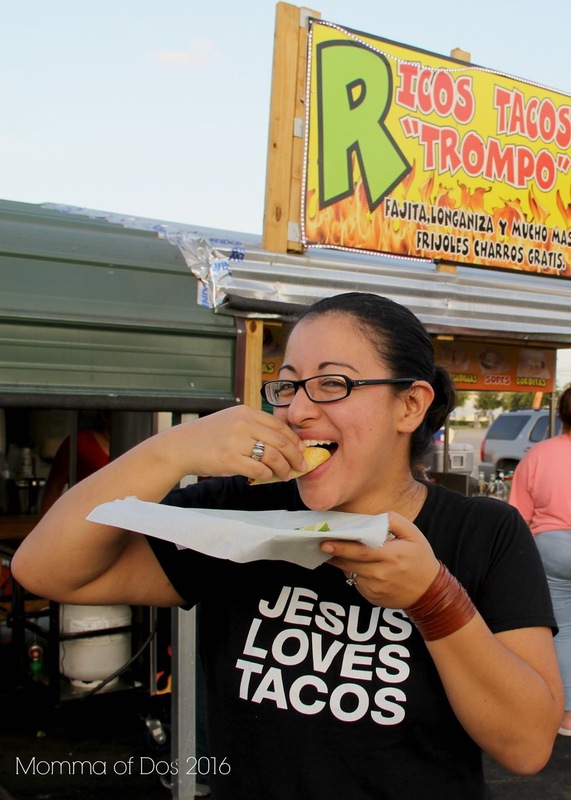 Plus there is one thing I love more than tacos and that is working with young Texas entrepreneurs. Supporting them and their pursuit of what they love. Oh, and did I mention tacos? Side story, my dad's name is Jesus and yes, he really does love tacos. But, that's not why I wanted this shirt, or maybe, just a bit. He will probably think this shirt is about him. 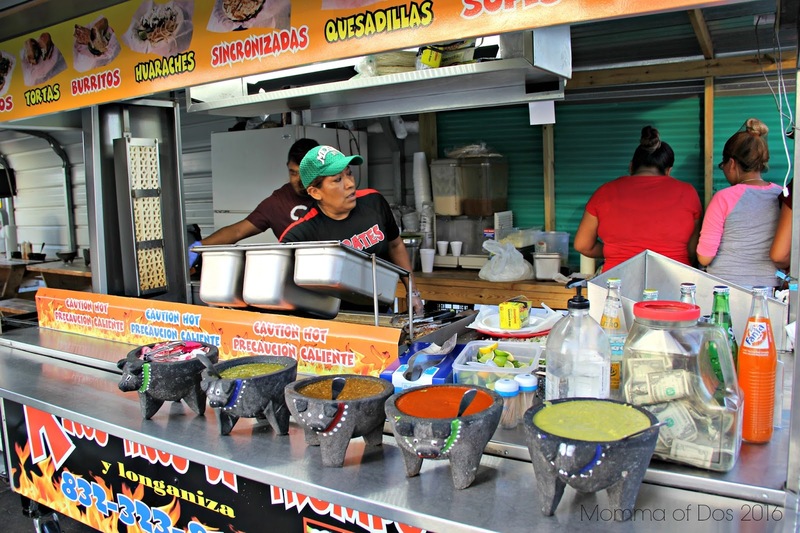 Gerald reached out to me and all I could think was I must go eat Tacos and I must bring Ariana of 3twentysix along. And, so we did. We both selected our favorite shirt from the Taco Gear website and then waited anxiously for them to arrive. "Taco Gear is the name of my company. 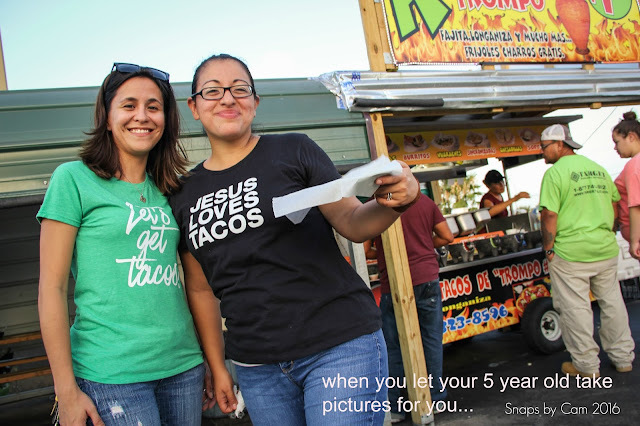 We create taco apparel for taco lovers! 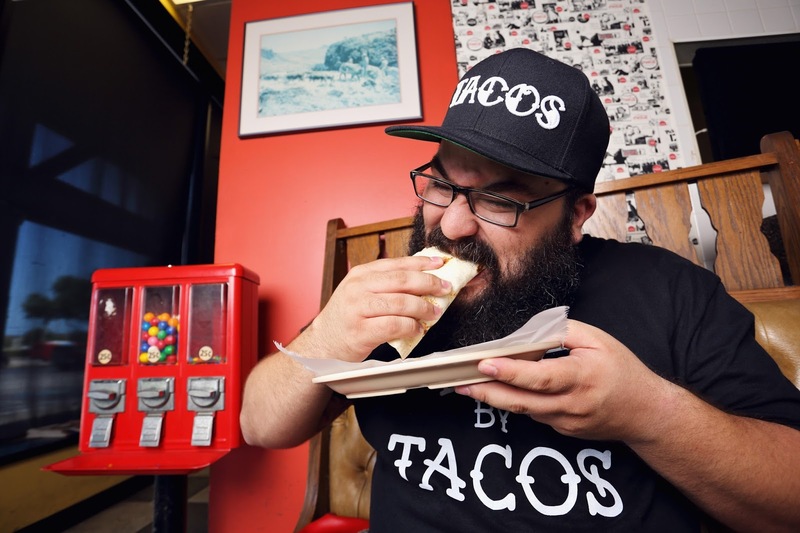 I've been a graphic designer for the last 10 years and a taco lover for life, working with businesses agencies and startups, creating and developing brands, advertisements and more. My experience over the last 10 years has given me the ability to launch my own clothing/apparel line. 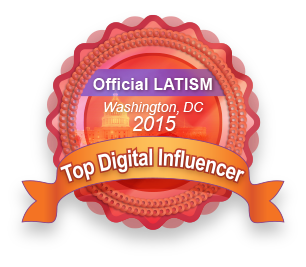 This is something I have wanted to do for a very long time, and I am thrilled to have finally had the opportunity." "I always knew I wanted to start my own business (apparel mostly), but never really knew what kind or what style. I've always collected and worn all types of t-shirts and appreciated the unique designs they had. I knew the market was flooded with so many companies selling their own graphic tees, so that was never really in my mind as something I would want to jump into. When I say I am a taco lover, I really mean it. Like many I know, I can and do eat tacos almost every day for breakfast lunch and dinner, and I usually do. "I'm sure there's something cool out there that someone has created." It's so easy in today's market to launch a shirt design or online e-commerce business. I was very surprised to find that there were not very many options out there. The few options I found were mostly overdone jokes or badly designed. Then it hit me like a ton of bricks! I should design my own! My experience as a designer and lifelong taco lover have given me every single tool I need to launch my own taco apparel company. I knew when I started, that I wanted to focus on taco related apparel only. The thought of Mexican / Spanish culture designs did cross my mind, but I knew there were already companies out there designing some amazing apparel in this area. 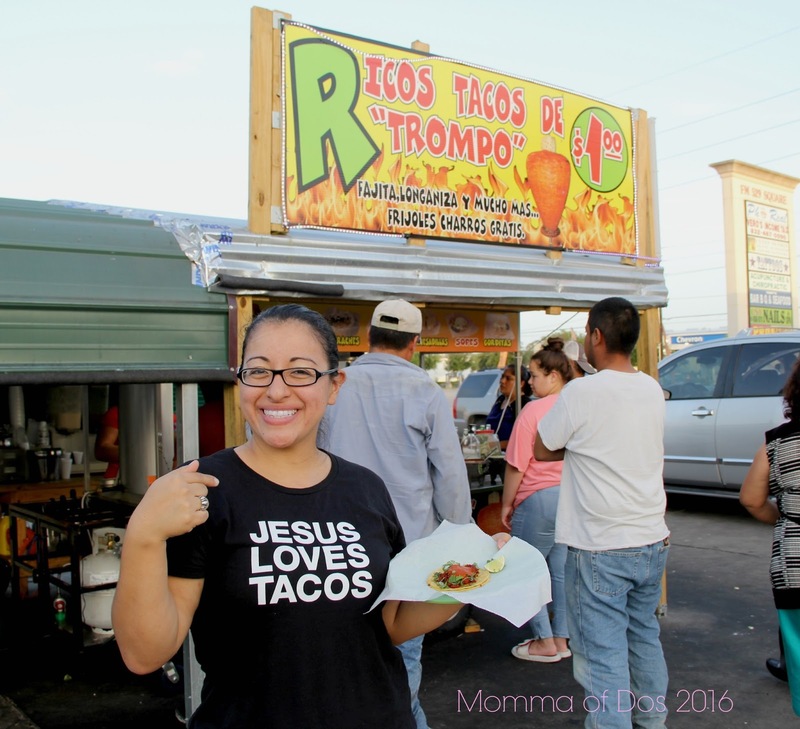 So the decision to focus on tacos only, became even easier, and it's been so much fun!" 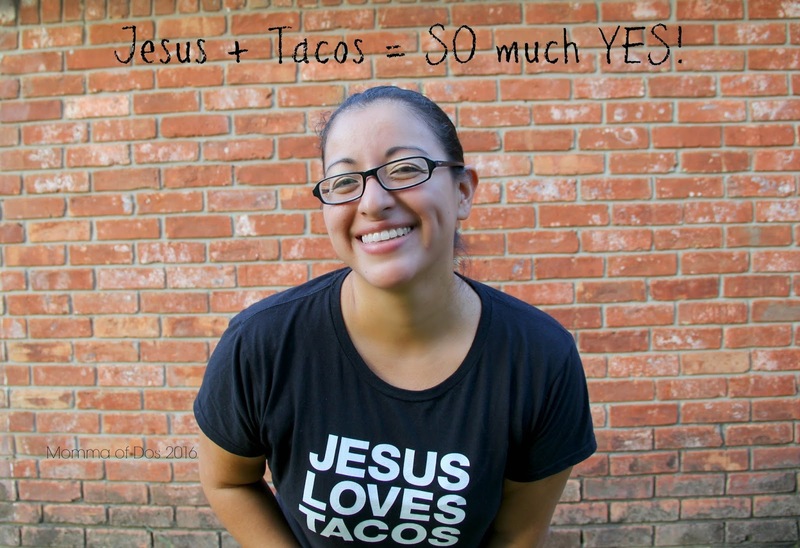 Want to snag your own sweet JESUS LOVES TACOS t-shirt? Use code: houstontaco at checkout to get 10% off your first order! 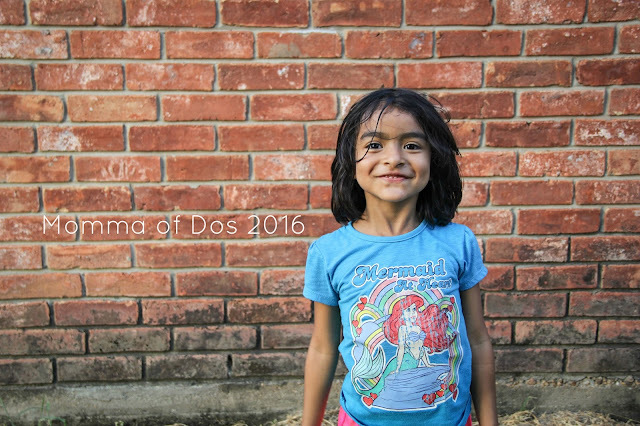 Expires 9/21/2016 (end of summer)or Enter below to win one!!! As far as where I do most of my designing and creating, it's usually at a large desk in our living room either watching tv (listening really), or listening to music." Do you want to follow, shop or just say hello? 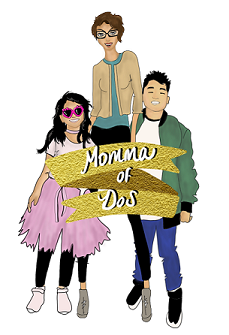 Also, could not forget, big thanks to my wild child and our blogger assistant for this collab, Cam.